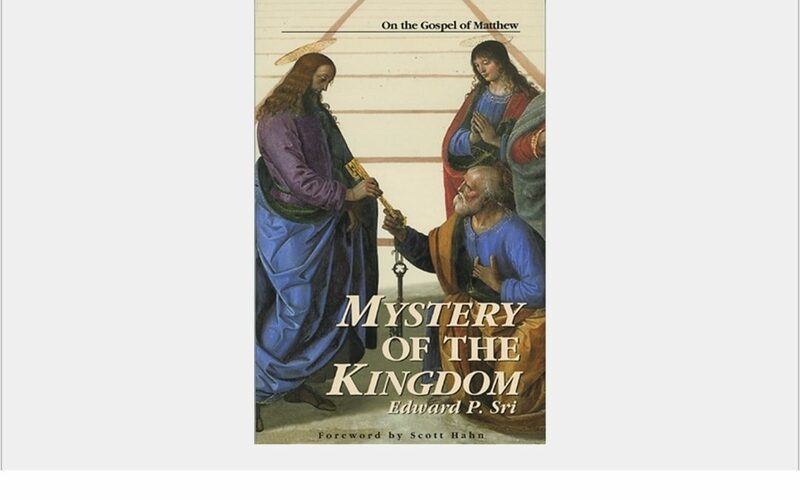 Mystery of the Kingdom is a refreshing Bible study on the Gospel of Matthew that focuses on the “kingdom of God.” Why is the kingdom at the heart of Jesus’ teaching? What were Jesus’ contemporaries expecting? What did Jesus actually say about His kingdom? What is the relationship between the “kingdom” and the Catholic Church we see today? Join popular Scripture professor Edward P. Sri for a faithful exploration of Jesus’ “kingdom-building” mission. Sri’s accessible style and provocative study questions make this book ideal for individual or group study. About the Series: The Kingdom studies explore the teaching and mission of Jesus Christ as revealed in the New Testament and carried on by His Church. Solid, trustworthy content in language anyone can appreciate.